For tickets for any of our concerts, to book the Wedding Choir, or to book the choir for your event, contact our concert secretary, Ros Meehan, on 07862 736766. 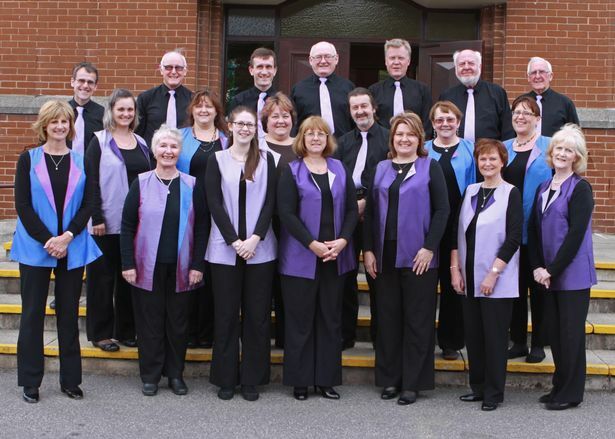 The Brixi Singers are a small chamber choir of 20-22 voices, based in Bolton, in the northwest of England. 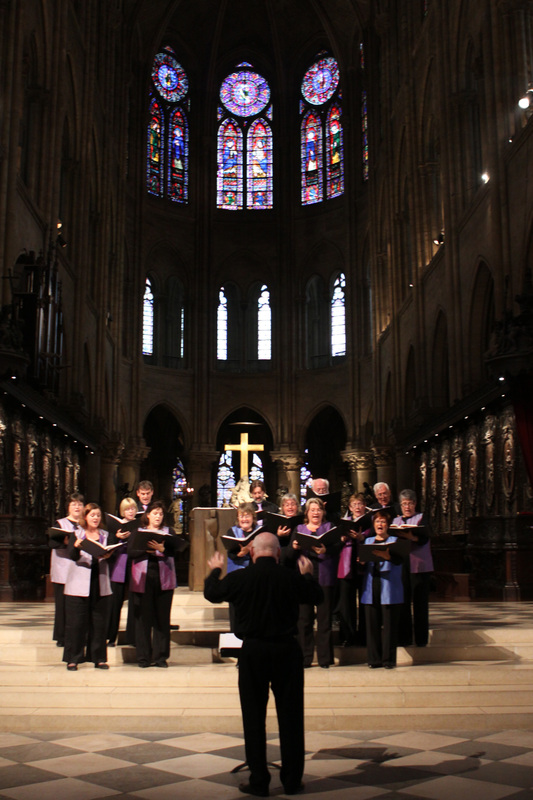 We perform 5-6 concerts per year, including both sacred and secular repertoire. Our concerts can be light and include songs from shows, or can consist of a single piece, such as Handel's "Messiah", or Karl Jenkins' "The Armed Man". As well as arranging our own concerts, we are also available for hire for weddings, fund-raising concerts, and other events. Franz Xaver Brixi was an 18th century Czech composer and his 'Veni Sancte Spiritus' was the first choral work sung by a group of dedicated musicians from the Bolton area eager to form a chamber choir back in May 1994. The choir needing a name, selected Brixi's. 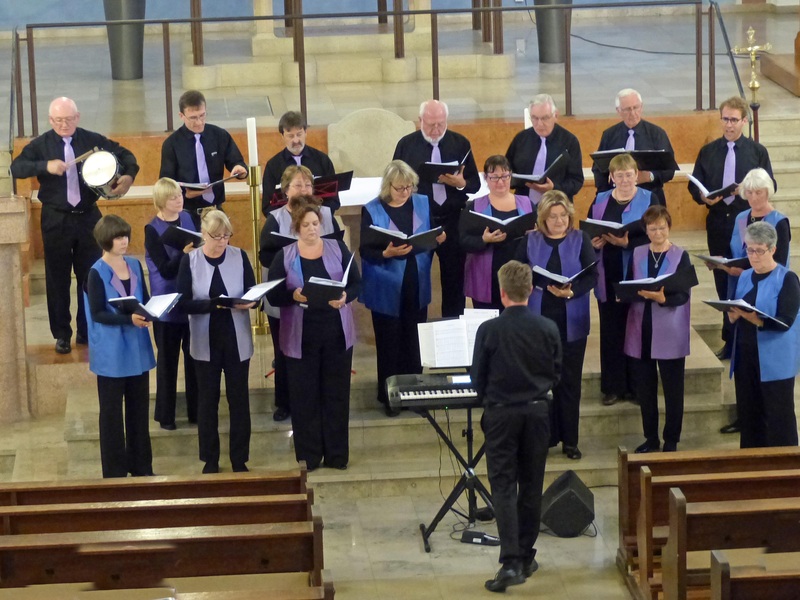 The work was performed at the choir's inaugural concert in St. Lawrence's Church, Appleby, along with works spanning four centuries by Bliss, Bruckner, Ireland, Lloyd-Webber, Morley, Mozart, Puccini, Rutter, Schubert, Stanford, Sullivan and Tallis. Having a clear out of your music? The Brixi Singers are always interested in buying music from individuals or societies who are having a clear out. Just email our librarian with your contact details, (pamurphymartin@yahoo.co.uk) and she'll be only too happy to get in touch.